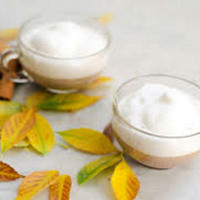 Prepare a cup of Maple Moose hot Chai according to directions on package. Add a shot of your favorite Pumpkin syrup. Or give it a kick by spiking it with pumpkin pie liqueur. Stir and enjoy.